Dr. David Vieth received his Bachelor of Science from Bowling Green State University and his Doctor of Dental Surgery degree from Ohio State University Dental School. Following graduation from dental school, Dr. Vieth started a multi-specialty group dental practice serving Buffalo, New York, and its surrounding communities. The group practice expanded over the years and employed more than 150 people in four locations, including 27 doctors and an integrated crown and bridge lab. Dr. Vieth sold his thriving practice in 2006 to pursue other interests. While considering his next career move, he became increasingly interested in the opportunity to answer the American Dental Association´s rallying cry to increase access to dental care for the underserved. He joined Kool Smiles in 2007 to achieve that mission. Dr. Vieth has more than 30 years of experience in all areas of dentistry. He spent a great deal of that time in cosmetic areas, restoring implants and completing extensive crown and bridge cases. Dr. Vieth is a standing member of the American Dental Association and the American Academy of Pediatric Dentistry. He has served as member and officer of various civic organizations, most notably as an officer of the Williamsville Rotary Foundation, a foundation established by the Williamsville Rotary Club in Buffalo, of which he was a member for 25 years. Dr. Dale Mayfield received his undergraduate degree in exercise physiology from Brigham Young University and his Doctor of Dental Medicine degree from the Medical College of Georgia. He spent 10 years in private practice in Decatur, Georgia, gaining extensive experience in all aspects of dentistry, including implants, complex crown and bridge cases, CEREC, and endodontics. 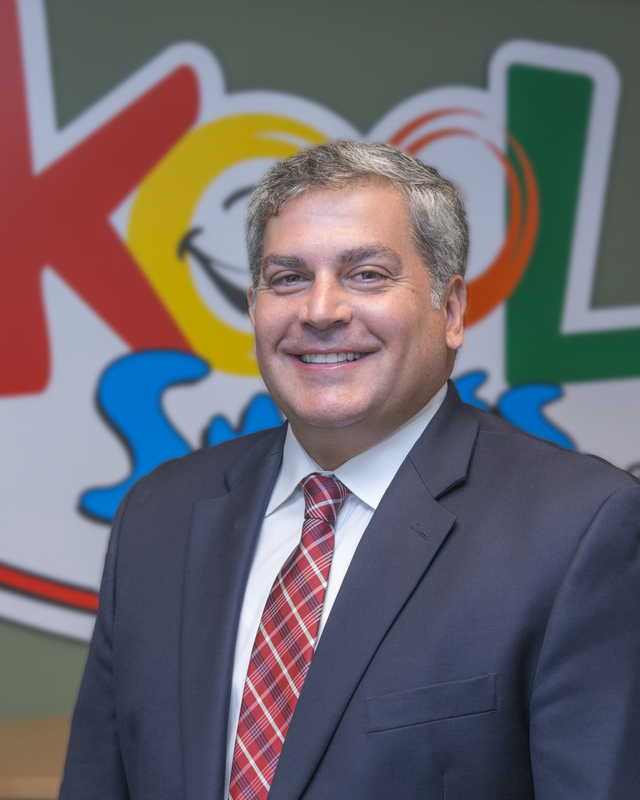 With this experience, Dr. Mayfield decided to commit his expertise to providing quality dental care for the underserved by joining Kool Smiles in 2007 where he currently serves as Chief Dental Officer. Dr. Mayfield is a member of the American Dental Association, the American Academy of Pediatric Dentistry, the Georgia Dental Association, the Academy of General Dentistry and the Northern District Dental Society. He is also an avid fly fisher, an outdoorsman, and an active member of his church community. In March 2016, Governor Nathan Deal appointed him to serve on the Georgia Board of Dentistry. He lives in Georgia with his wife and four children. Dr. Tran is a Founding Dentist and owner of Kool Smiles, P.C. Dr. Tran was formerly Lead Dentist at Smile High, General Dentistry for Children in Denver, Colorado. Before that, Dr. Tran worked at Perfect Teeth of Denver, Colorado. Dr. Tran received his undergraduate degree in biology and chemistry from the University of Denver and his Doctor of Dental Surgery degree from the University of Colorado. Dr. Tran is a member of the American Dental Association, the Colorado Dental Association, and the Georgia Dental Association.